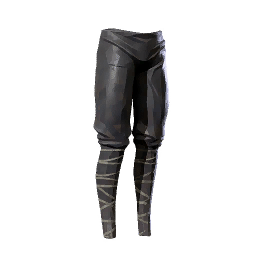 Absolver Trousers is a type of Armor in Absolver. Tight leather, giving good protection for its weight. Random drop from leveling up in Combat Trials. I got a pair from Dormek. They look in good condition, but the lighting makes it difficult to tell.